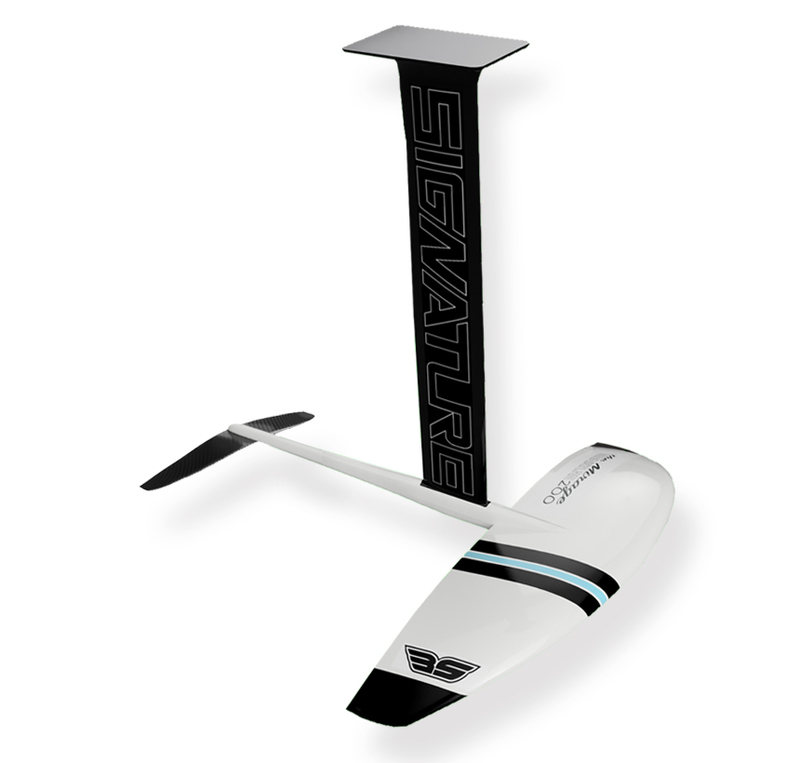 THE SIGNATURE MIRAGE 200 / 1290cm – Full carbon Performance foil. 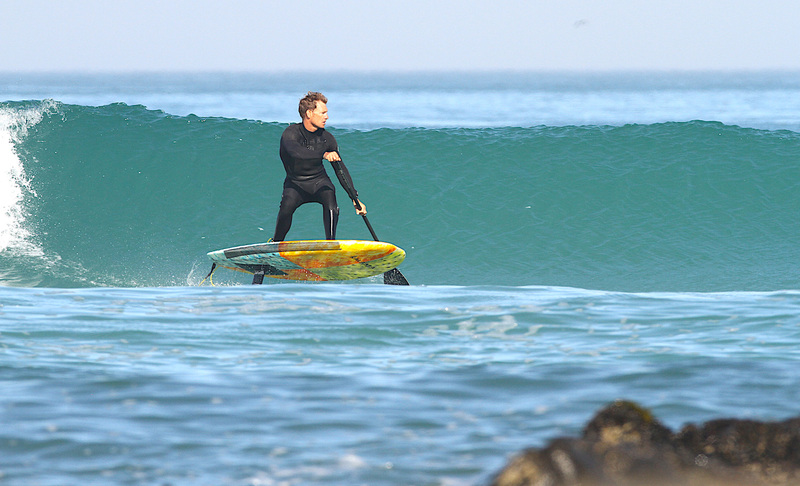 Ideal for beginner riders – to semi advanced riders both surf & SUP weighing 100kg or less. This foil was designed specifically for SUP & SURF foil boarding so if you are looking for a super easy glide with stability, without compromising performance this will be a great foil option. 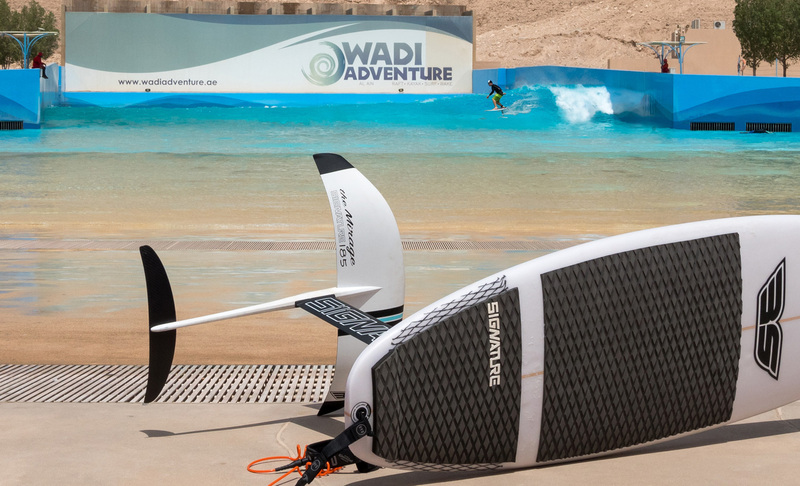 Although the Mirage foils can be used by advanced riders, Signature created these foils with beginners in mind, offering lower speeds, stable flight & great for smaller waves. Can be used with the TWIN-TIP wave or APEX back-wing stabilizer.